SELLER HAS REPLACEMENT PROPERTY IN ESCROW BRING ALL OFFERS!!!! EASY TO SHOW. Gated community Two Bedroom two bath Condo, with a great view. When you drink your coffee in the morning you enjoy the views of downtown La Mesa and Mount Helix. 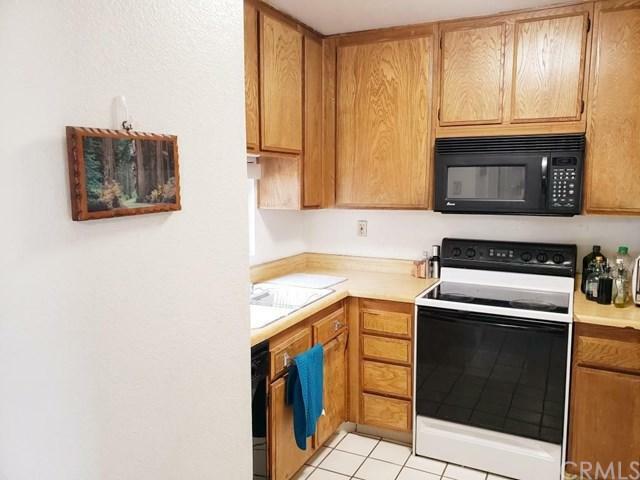 Located just a few blocks from the highly desirable downtown La Mesa near schools and shopping. 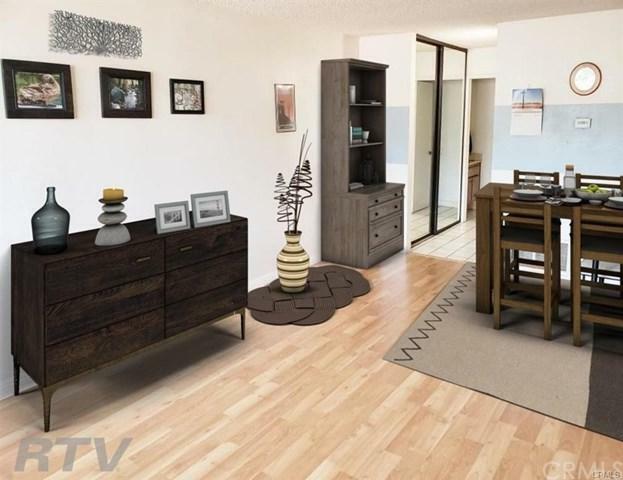 This Condo features vaulted ceilings, extra-large living room, bright & light floor plan, private patio, central A/C, and in-unit washer & dryer. There is a ton over extra hid SELLER HAS REPLACEMENT PROPERTY IN ESCROW BRING ALL OFFERS!!!! EASY TO SHOW. Gated community Two Bedroom two bath Condo, with a great view. When you drink your coffee in the morning you enjoy the views of downtown La Mesa and Mount Helix. 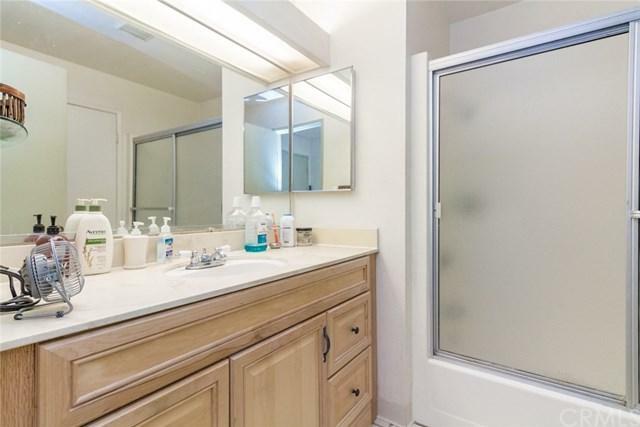 Located just a few blocks from the highly desirable downtown La Mesa near schools and shopping. 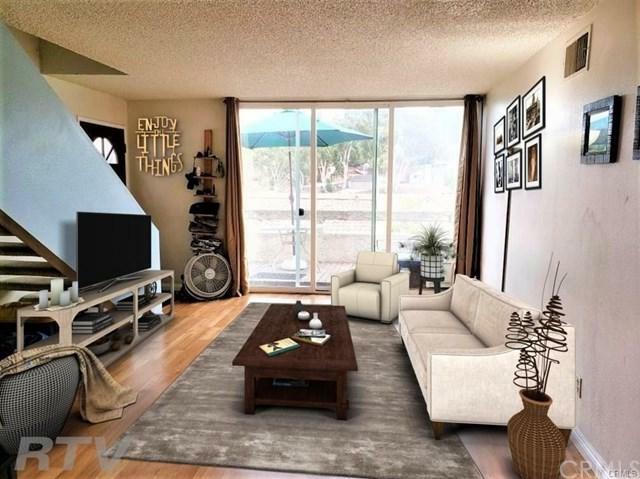 This Condo features vaulted ceilings, extra-large living room, bright & light floor plan, private patio, central A/C, and in-unit washer & dryer. There is a ton over extra hidden storage in the attic and 2nd bedroom. A guaranteed parking spot. Mature landscaping creates a wonderful resort feel. Common area maintenance is included in HOA. Don't miss this one. Listing provided courtesy of Performance Estates & Homes. Listing information © 2019 San Diego MLS, Inc.